 At Shiloh we believe that God intends for both the family and the church as a whole to play a part in bringing children to Jesus. We recognize that families are called to bring God’s Word to bear upon all of life (Deuteronomy 11:18-19) and that God has appointed leaders for the purpose of setting an example of faithfulness for new believers to imitate (Hebrews 13:7). For these reasons and more, we lift up moms, dads, parents, grandparents, and other caregivers in prayer, and our ministry team seeks to make the most of the precious few hours we get to spend with the children each week. Our goal is that children will love God, love the Word of God, and love the people of God – the church. We believe without question that God is raising up the next generation of servant-leaders, missionaries, preachers, teachers, and worshipers in our midst. In all of this we rest on the promise that God works in us and through us, as stated below in 1 Corinthians 3:7. At our Children's Desk we offer a large monitor where you can check in on your kids. Also, every room has a window in the door or the wall where you can check on your kids at any time. Our Children's desk is always staffed with someone who has an attentive eyes on every aspect of the ministry and attending to the needs of our children and teachers.